These mini jumbo toilet rolls are made from soft white paper which is one hundred percent recycled. 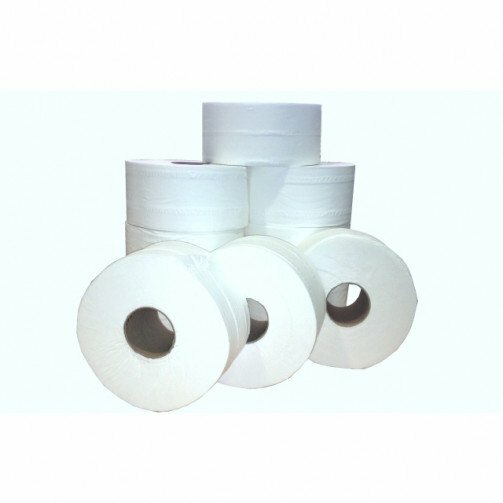 Each roll is 150 metres in length and features a 3inch core. 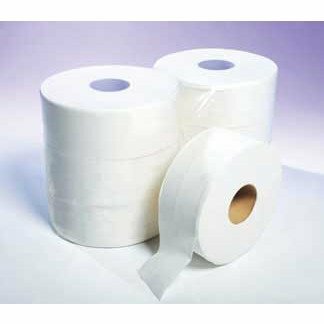 Mini Jumbo rolls are supplied in a case quantity of 12.